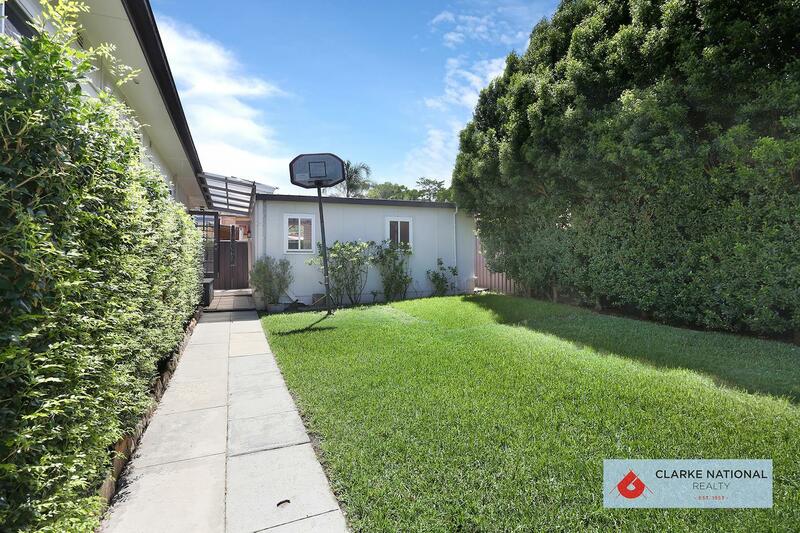 Located on the high side of Henry Lawson Drive and Georges River at your footstep, this is a fantastic opportunity! 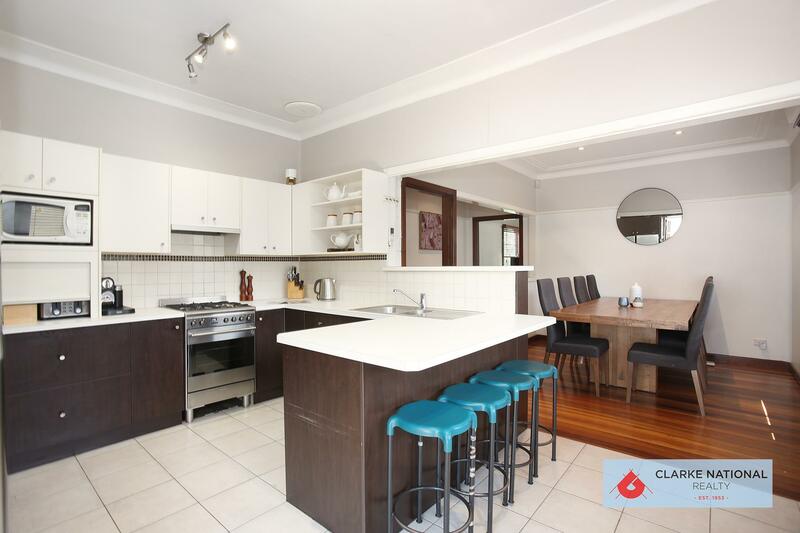 For more information please call James Clarke or Lucy Clarke on 9773 7888. 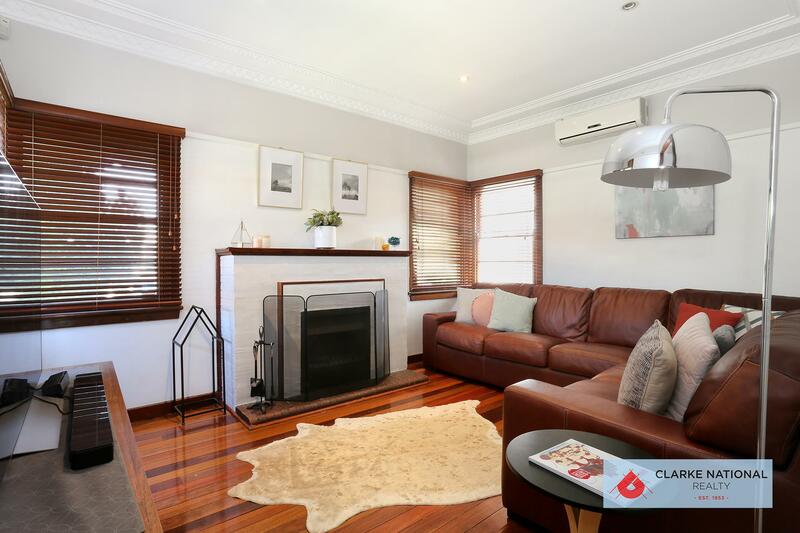 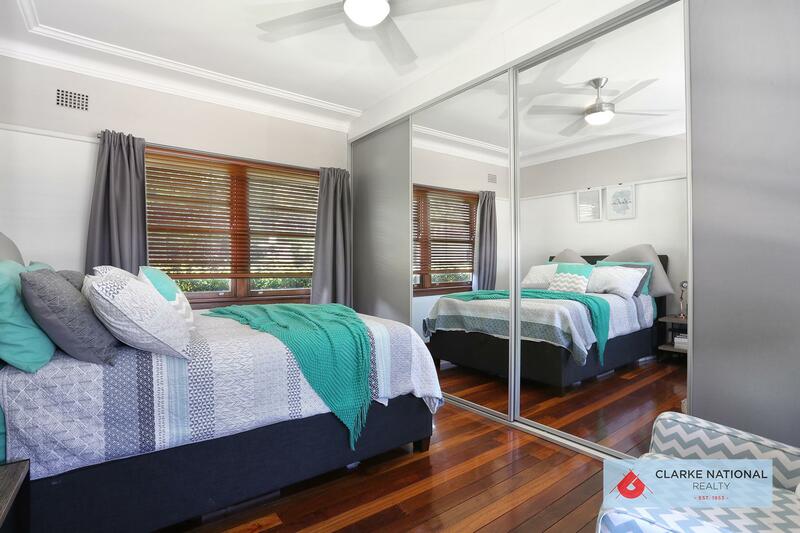 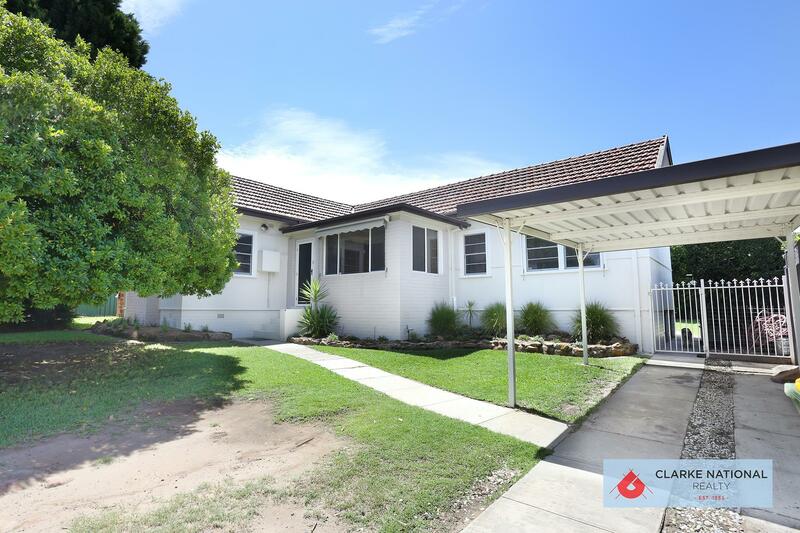 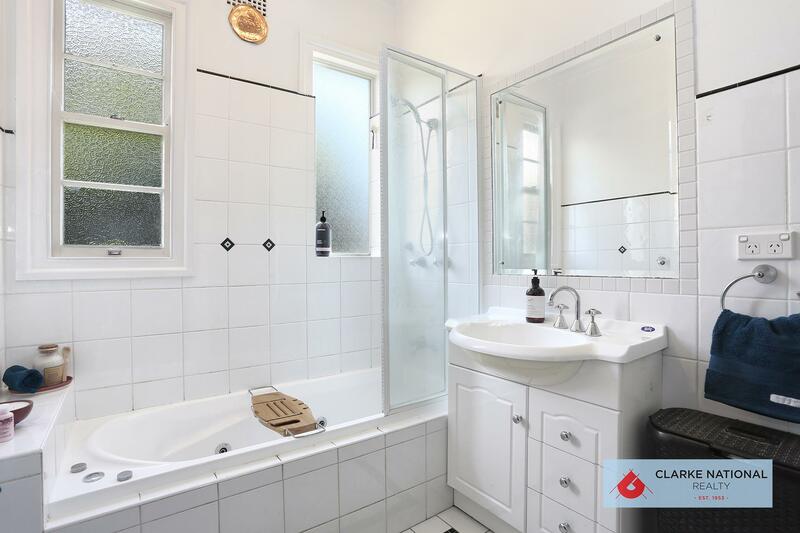 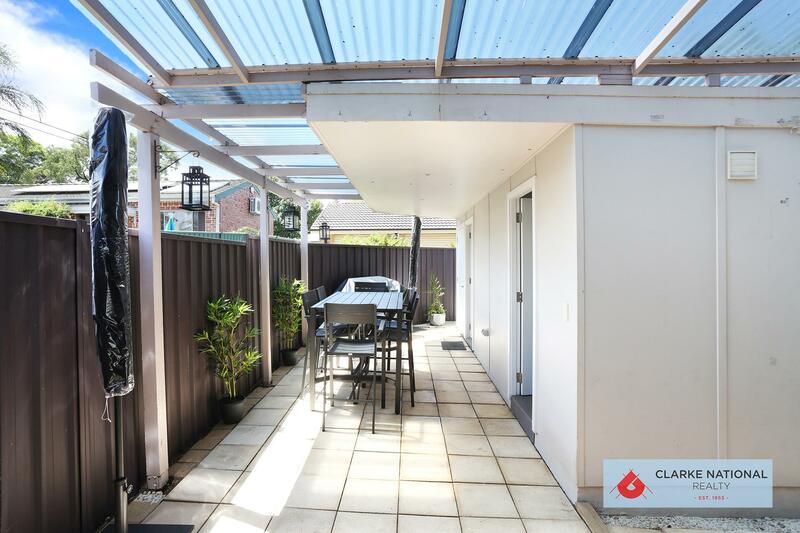 Dear James, I am interested in 617 Henry Lawson Dr, East Hills, NSW 2213, Listing Number 2889092 which I found on http://clarkenationalrealty.com.au.